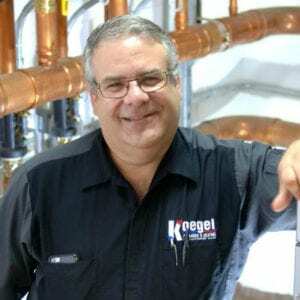 "Friendly, professional service with upfront pricing"
Kurt Koegel comes from a plumbing & heating family. Kurt’s father, two uncles and a cousin have all been in the plumbing industry. Now with nearly 30 years of experience, he offers friendly, professional service with upfront pricing before the start of any job. 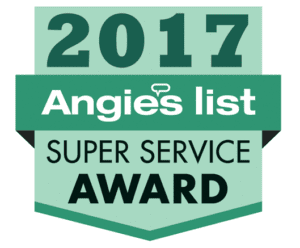 Koegel Plumbing & Heating Solutions, LLC. is a plumbing, heating, and solar company that provides installation and repair services in northwest central Minnesota. We are based in Miltona, just north of Alexandria, MN. "I’ve been in the trade since before I could see over the dashboard of Dad’s truck. I guess it was fate that I become a plumber as well." We believe in upfront pricing. A lot of companies will charge you time and material at the end of a service call or project. This usually leads to sticker shock. We give you the price up front because as experienced professionals we can assess the project and tell you what the cost will be and how long it should take. Just like other services you trust, we give you a price and that is the amount you pay, no surprises. The amount you see at the beginning is the price you pay in the end. We feel upfront pricing is more fair to our customers. They know exactly what to expect and the cost from the start. Kurt shared his knowledge of smart solar heating design with HomePower magazine in this article. Contractor Magazine highlighted the award-winning project for Calvary Lutheran Church in 2015. View the project details for Calvary or read the article. Kurt has lead classes and lectures all over the country, including an accredited course on Solar Water Heating at Alexandria Technical & Community College.